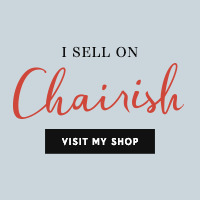 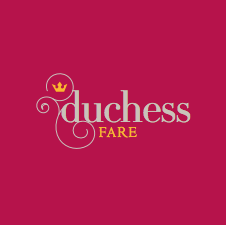 duchess fare: Sit, Stay, & Enjoy! 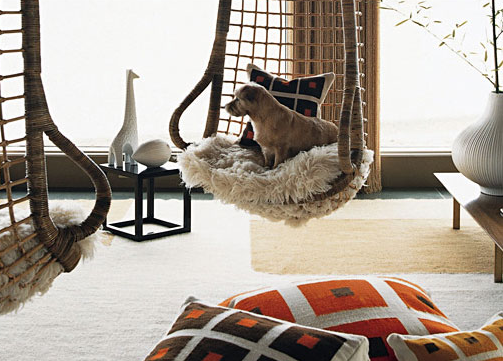 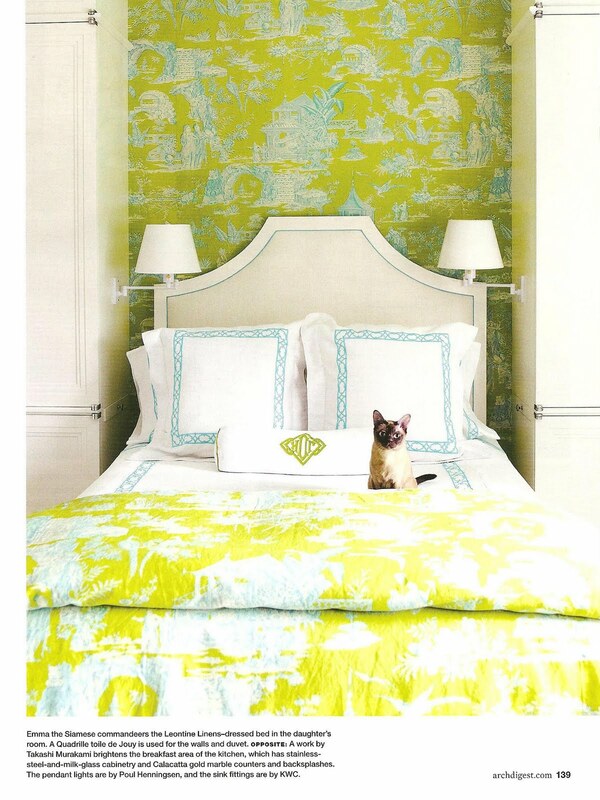 Taking inspiration from design blog desire to inspire's recent entry on request for photos for their upcoming Pets on Furniture post, I couldn't help but spot 2 little sweeties in the June 2011 issue of Architectural Digest magazine. Also to be noted, interior designer Markham Roberts' pup Choppy, seems to make a repeat guest appearance on the entry way settee of his client's homes. 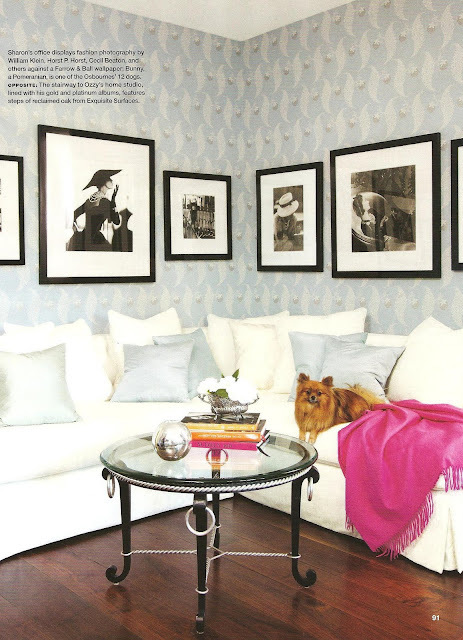 I also continually spot the designers Jonathan Adler & Simon Doonan's adopted dog Liberace, settling in quite nicely too.